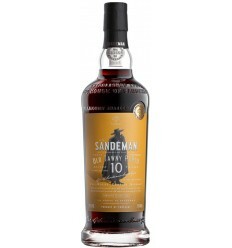 Amber golden in colour, soft and rich on the palate with a fine and mellow fruit flavour blending in with the almond overtones of prolonged cask aging. A very fine Port to be savoured in a reasonable sized glass so that the aromas and colour can be appreciated. 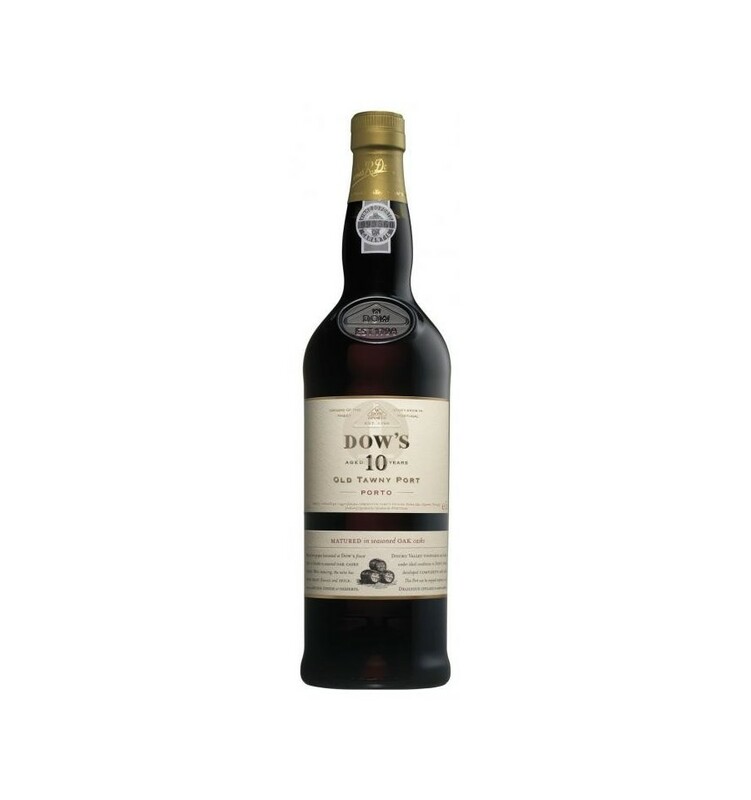 Port Decanter São Pedro das Aguias 10 Years Old Tawny is a rich and intense wine, dominated by the complex aromas. It features notes from the sweet ripe red fruit flavours and several wood ageing scents such as raisins, candied orange peel, and prunes. It presents an unforgettable citric acidity. 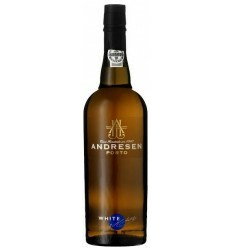 Andresen Porto Century is a fresh and perfumed wine with full of the original fruitiness. It's a balanced, ripe 10-year-old Tawny Port Wine. 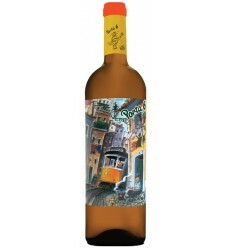 It has plenty of spices, sweet raisins and candied peaches interwoven on a light shot of acidity. 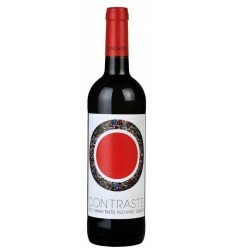 The aftertaste brings out fresh red fruits and the acidity is both delicious and refreshing. 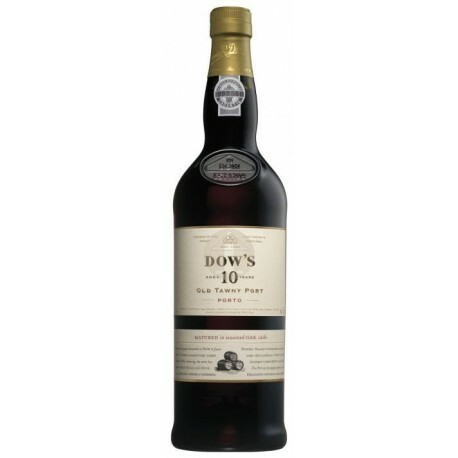 Royal Oporto 10-Year-Old Tawny Port is quite dark in colour. This Port still has plenty of good, 10-Year-Old fresh fruit flavours. 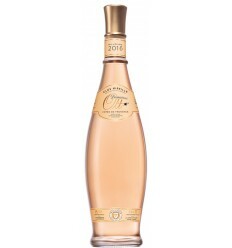 Perfumed and delicate, it has a light sweetness and a good layer of fruit and wood acidity, leaving a dry aftertaste. Barao de Vilar 10 Year White is a ripe, dry-sweet Port wine full of fresh fruit fragrances and mellow aromas of sweet citric fruits. 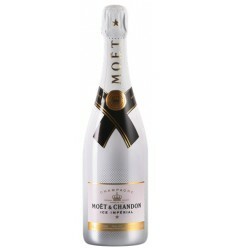 It has plenty of freshness with hints of young fruit flavours and touches of caramelized nuts.